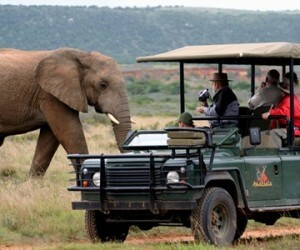 The Eastern Cape offers a good selection of ‘big five’ safari lodges in the Addo Elephant Park and at fabulous Private Game Lodges like Kwandwe, Shamwari and Kariega. The region is malaria free which makes it attractive to both families and couples wanting to avoid this potential risk. Easily accessible from Cape Town, Johannesburg and Durban, the Eastern Cape lends itself to becoming one of South Africa’s most popular safari destination. 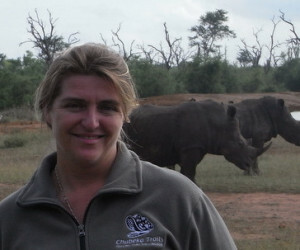 Most of the reserves are located within a 1 – 2 hour drive from Port Elizabeth airport so travelling time is minimal. You can have breakfast in your guest house in Cape Town and by that afternoon be sitting in a game reserve sipping cocktails! 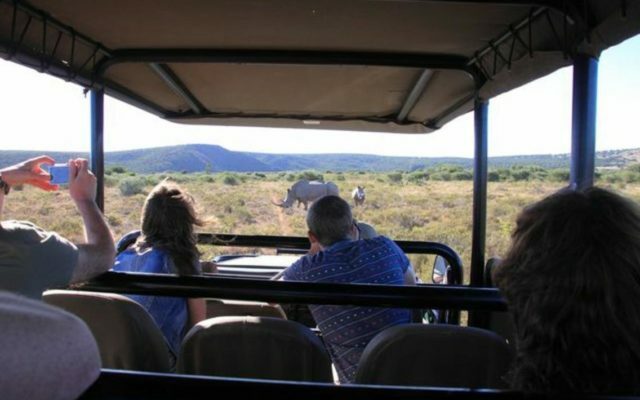 We recommend at least 2 nights in any game reserve, with 3+ nights being an ideal stay. 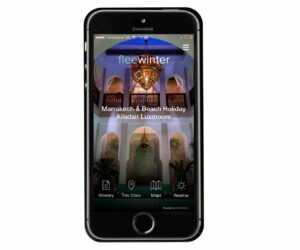 Most reserves are family friendly, making this region even more popular. 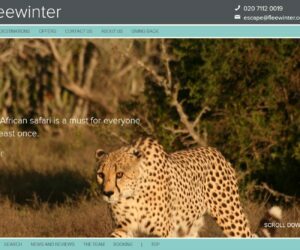 We have included our favourite Eastern Cape safari lodges below, however we realise that everyone has personal preferences, so why not email us or give us a call on 0207 112 0019 (UK) or contact our South African office on +27 (0)21 843 3362 and we can recommend the perfect lodge for your South Africa safari as we have many more on our database. 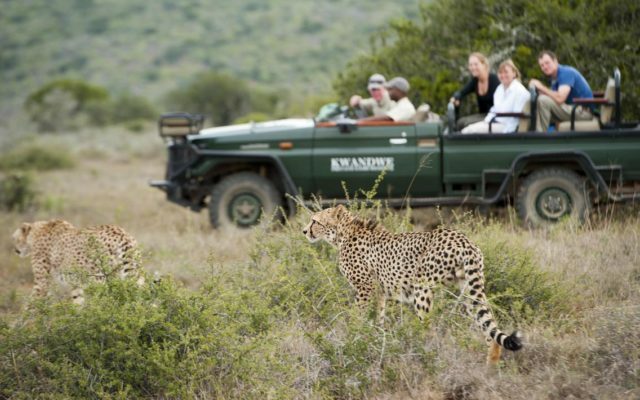 Nestled in the hearth of South Africa’s unspoilt Eastern Cape lies Kwandwe Private Game Reserve, a Big Five safari destination, renowned for quality guiding & understated luxury lodges. 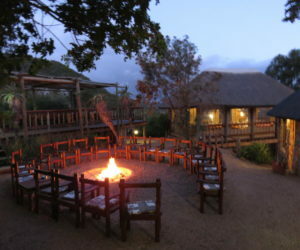 Hlosi Game Lodge is a 5 star, family friendly lodge located in the "malaria free" Bushmans River Conservancy of the Amakhala Game Reserve, only 40km from Port Elizabeth. 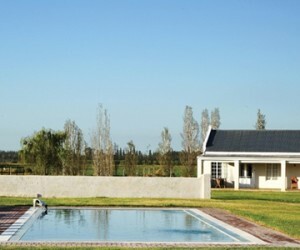 Woodbury Lodge is a 4 star safari lodge in the malaria free Amakhala Game Reserve only 75km from Port Elizabeth. 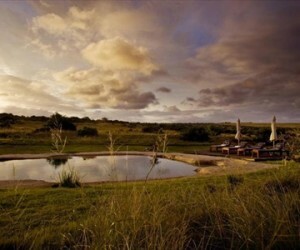 Hillsnek Safari is positioned in a secluded corner of the Amakhala Game Reserve in the malaria-free Eastern Cape. The Stable Cottages are set in 4 hectares of expansive lawns in the heart of Addo and only 10 minutes to the main entrance of Addo Elephant National Park. 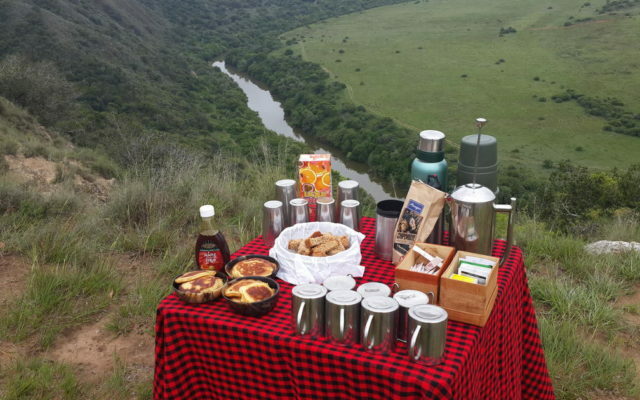 Quartermains Camp is a classic 1920’s style non-electricity camp nestled in a secluded valley in the malaria free Amakhala Game Reserve offering an affordable ‘under canvas’ safari experience. 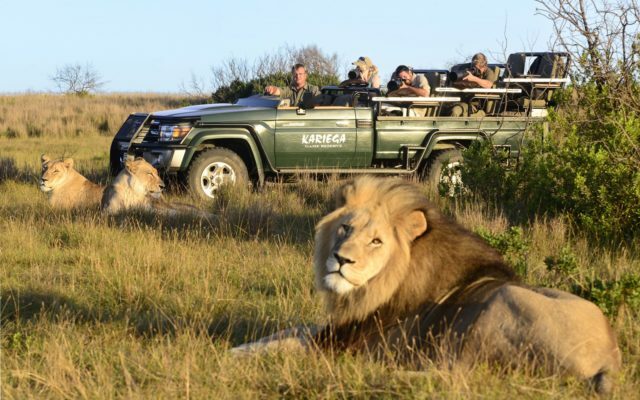 Kariega Game Reserve is a malaria-free Big 5 private safari reserve located in South Africa's Eastern Cape, offering a selection of lodges to suite all budgets.